Fresh housemade tagliatelle, Alaskan King crab, tomato concasse, baby zucchini and chilli. 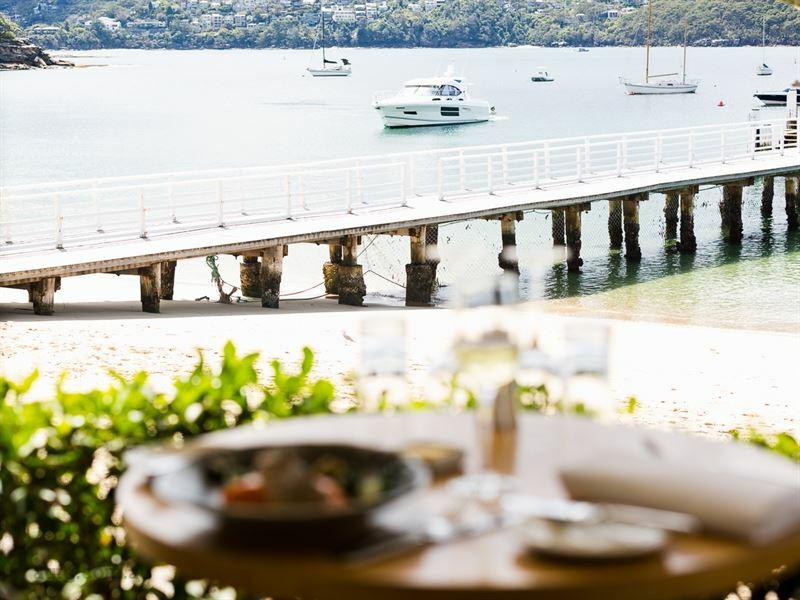 Offering a majestic location with views over Balmoral Beach and across Sydney Harbour to Manly and North Head is the Chef Hat awarded Public Dining Room restaurant. 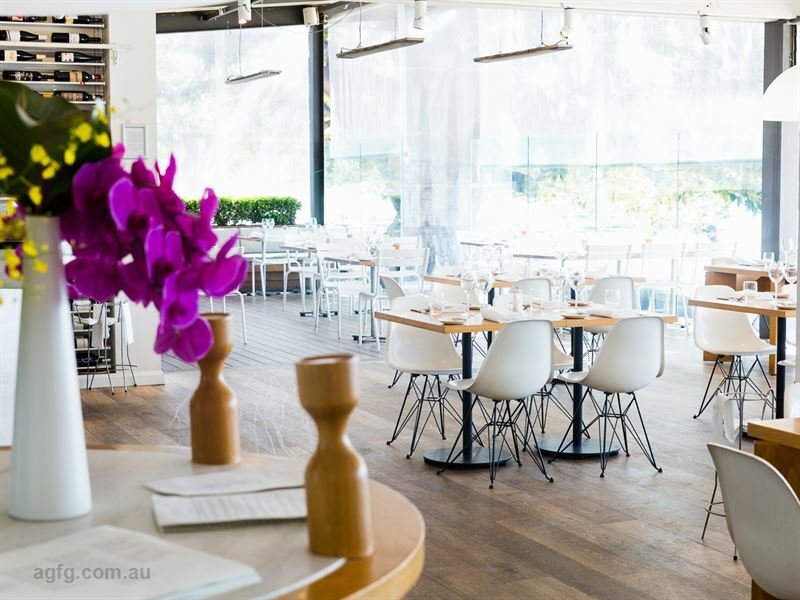 This fresh, modern establishment reflects fine dining in a relaxed beach style atmosphere with stunning water views. Architecturally designed by Hecker, Phelan & Guthrie, Public Dining Room sits by the beach and offers a contemporary a la carte menu, featuring local ingredients, incorporating global culinary influences. Savour entrées of calamari fritti with smoked aioli, lime and soft herbs, or pork belly with pickled apples, hazelnuts, parsley puree and crackling; before mains like beef fillet, burnt eggplant puree, purple Brussel sprouts, kalettes and truffle butter, or pumpkin risotto, blue Danish, broccolini and chilli. Located on the iconic Balmoral Beach, this world class venue offers sweeping views from its boardwalk to Manly & North Head. Summery Mediterranean influences bring Public Dining Room's contemporary beachside menus to life. Our philosophy is simple - source the best seasonal ingredients to craft unique, fresh and flavoursome dishes. Ingredients come direct to your plate from our trusted circle of local providores. It's light-filled timeless interiors have been designed by Hecker & Guthrie to be in harmony with the surronding environment. Our guests particularly enjoy watching the world at play. Call in anytime to enjoy a glass of wine from our extensive selection of wine by the glass, while enjoying a selection from the tapas inspired small plate menu. 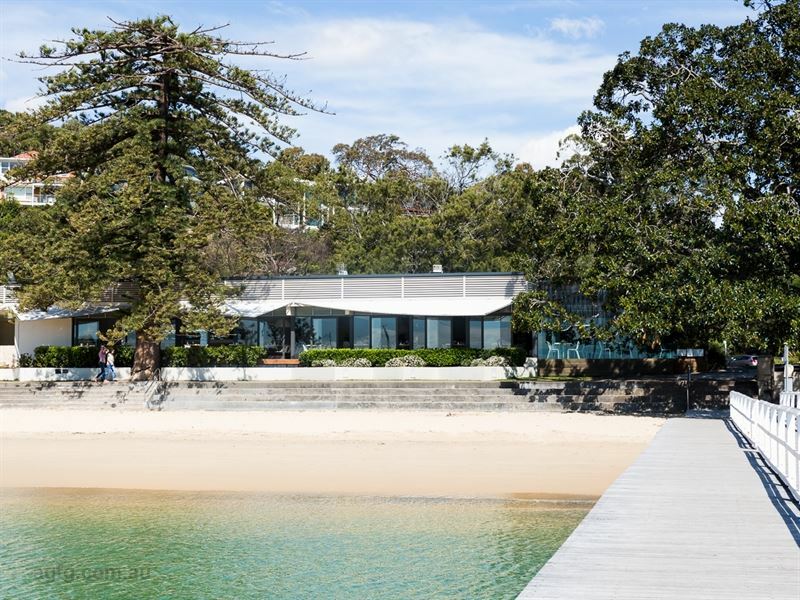 With floor-to-ceiling windows, Public Dining Room's sleek and stylish beachside position allows you to take full advantage of its majestic location, enjoying views over Balmoral Beach and across Sydney Harbour to Manly and North Head. And for real water lovers, begin your dining experience with a water taxi direct to Balmoral Wharf located directly infront! Public Dining Room is a classic, elegant venue for any occasion, large or small. Celebrate your birthday, anniversary, engagement or wedding reception. Entertain your guests from out of town or overseas. Impress your business clients, your boss or your loved ones or simply relax and enjoy a leisurely lunch or dinner taking in all the delights of the popular Balmoral region. Located at the southern end of Balmoral Beach, only a 15 minute drive from the CBD or 15 minutes by water taxi ride from Circular Quay. 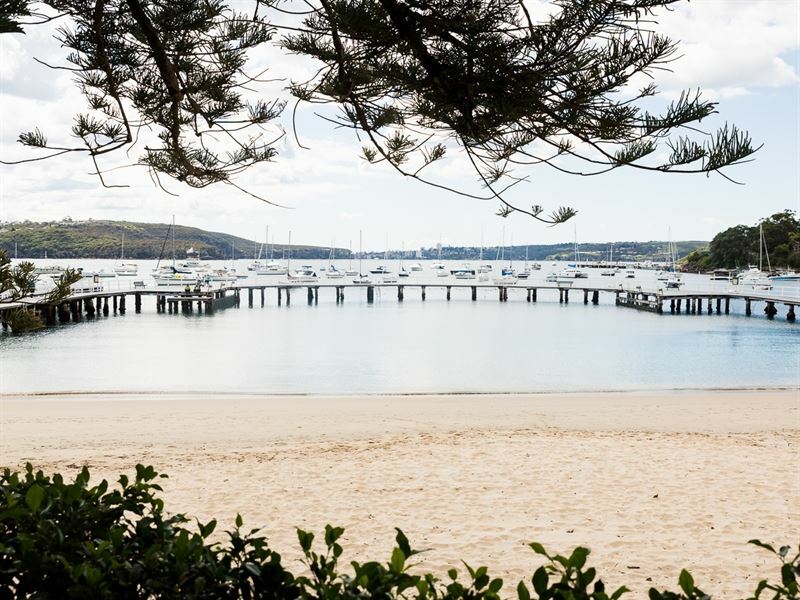 Balmoral Beach is accessible by private boat, limousine, taxi, water taxi, car or public transport...too easy! Water Taxi - several water taxi services operate on Sydney Harbour and can easily collect you from any waterfront location and deliver you to the jetty to our door. Private Boat - swing moorings are available at Balmoral Beach. Contact the Balmoral Boatshed to book your proposed date & arrange to pick up mooring tender service. Car - Balmoral offers extensive street parking in the surrounding area. Public Transport - Buses come to Balmoral Beach from all areas of Sydney. For timetable information, please contact Sydney Buses. A gem on the beautiful waterfront of balmoral. The food is beautifully presented and tastes amazing. Excellent wine list and yummy deserts! Will be back on every special occasion! !